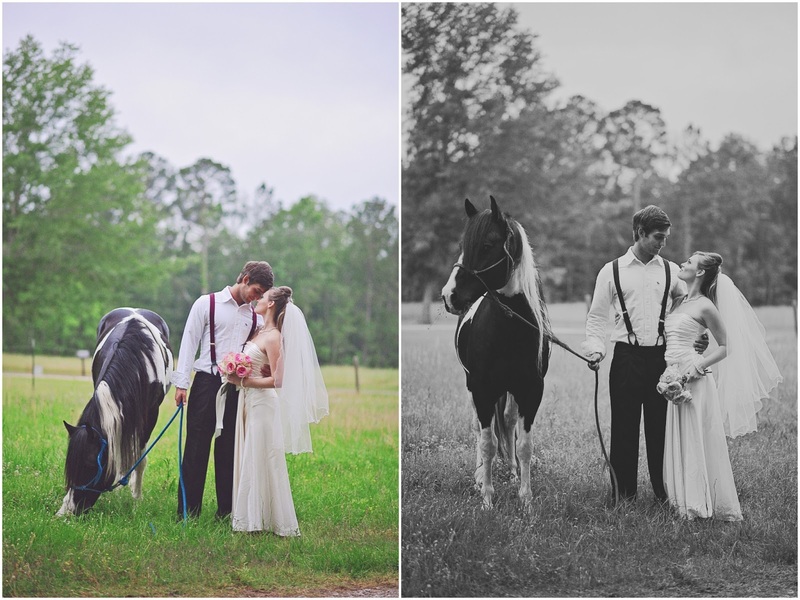 I’m just in love with the horses…I kinda want one after seeing this shoot. Lol. 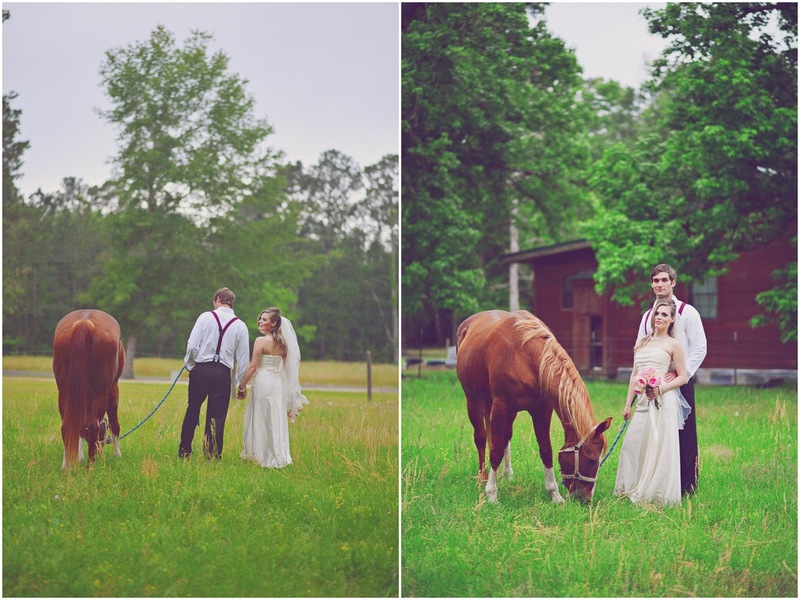 Super excited to be sharing this country styled shoot with you today. The couple, Ashley and Tyler said yes when Elisheva and Rivki asked them to model for this shoot, I mean who wouldn’t say yes? 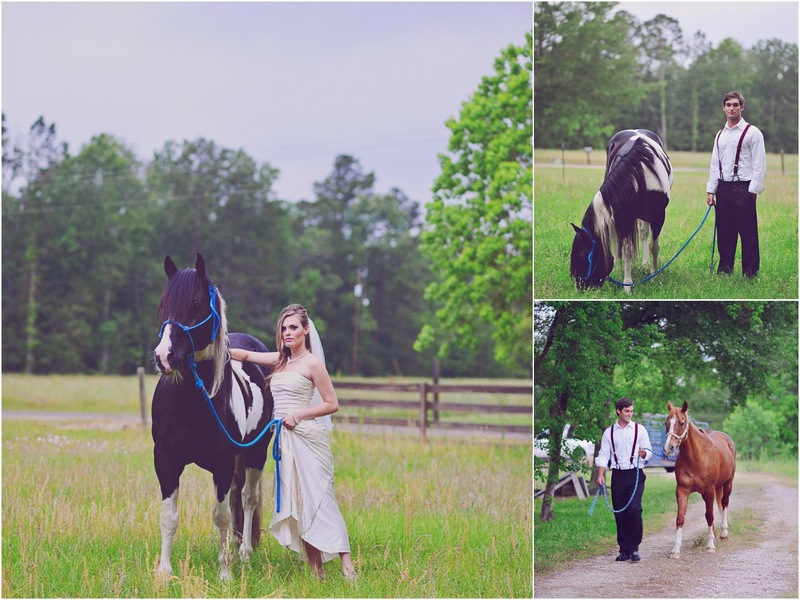 Being a country girl, Ashley provided the horses and property. 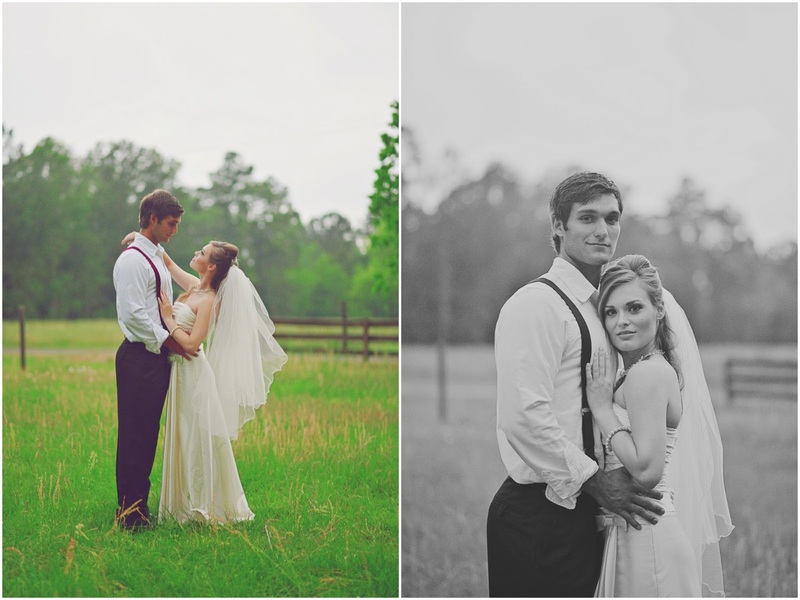 It was a rainy and overcast day with lots of thunder and lightning but they went ahead with the shoot anyway. 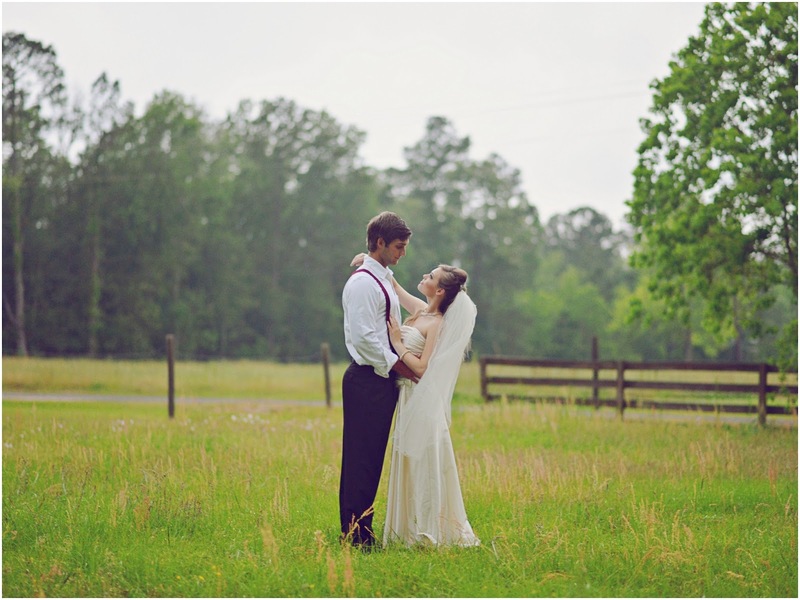 In a way I think the “crappy” weather made the shoot even better! Enjoy this Country Inspiration. Thanks to Elisheva Golani Photography and Makeup by Rivki for this lovely shoot!